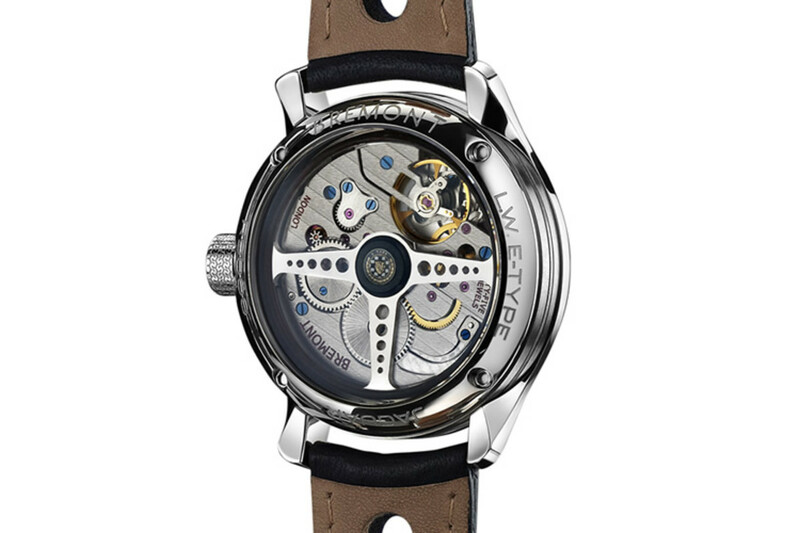 It was only right that a British company develop the perfect watch to complement Jaguar&apos;s new lightweight E-Type. 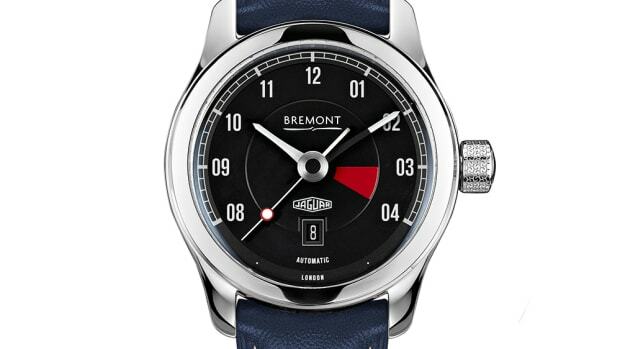 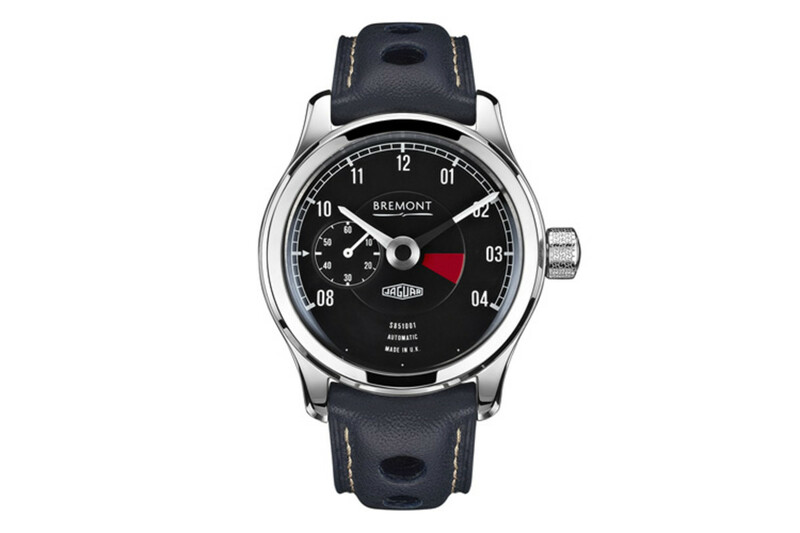 Bremont has created a limited edition of six watches to commemorate the build and will be offered to the six very lucky customers of the ultra-exclusive release. 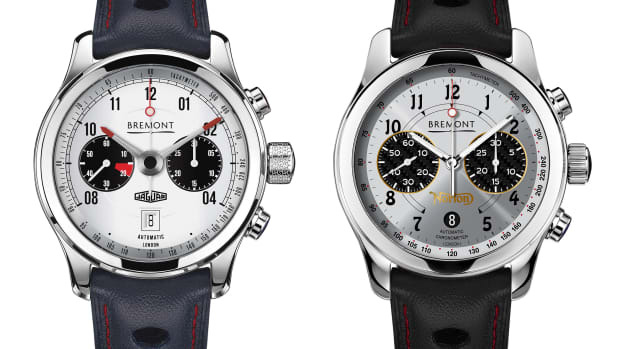 The watch will be crafted from the remaining aluminum from the E-Type builds and will feature a dial based on the Lightweight E-Type tachometer. 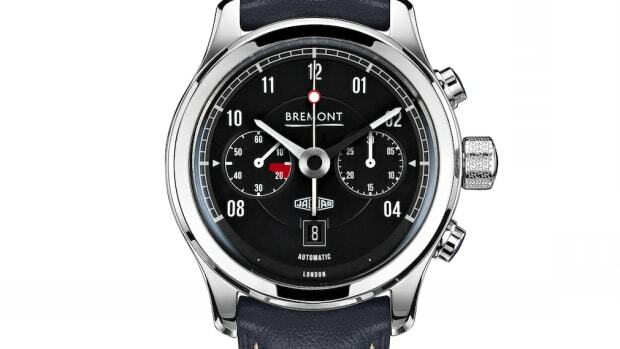 The 43mm watch will also feature chamfered hour and minute hands, their own movement with a rotor designed like a Jaguar steering wheel, and a crown that has been detailed with the pattern of old racing tires.